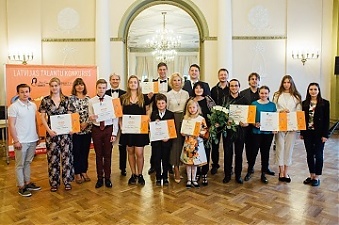 The traditional competition “Inese Galante’s Talents” , which is organised in Latvia annually by the Fund bearing the same name of the famous opera singer, has commenced in cooperation with Rietumu Charity Fund. Any Latvian vocalist and musician playing keyboard, string, wind and percussion instruments can participate. For this, one has to submit a video application and complete a questionnaire on the website www.inesesgalantestalanti.lv by 10 March. Participation is completely free and does not have any restrictions, including age. The finalists will be selected in two stages – first, the jury will assess the video applications and determine who can progress to the finals, and then the finalists will be announced on 25 March. 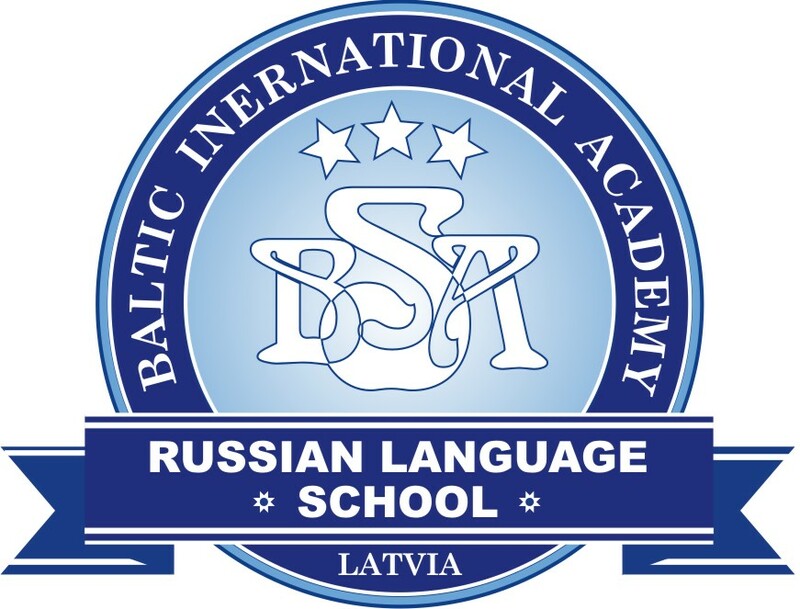 The second stage of the competition and awarding of the winners will be held in the National Library of Latvia on 12 May. Alongside this, starting from 1 April, public voting will start on the official website of the competition, which will determine the winner in the Spectator’s Choice nomination. 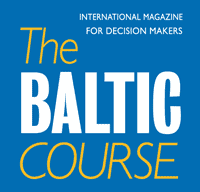 The jury includes experienced schoolmasters and professional musicians – Inese Galante, Toms Ostrovskis, Sergejs Jegers, Dagnija Stake, Andris Vecumnieks, Tereza Ziberte-Ijaba, Uldis Zilberts. The winners in each category will receive cash prizes and grants for continuing their professional music education. They will also be able to perform at the prestigious Summertime festival, which is held annually in Dzintari Concert Hall in Jurmala, and this year it will celebrate its 15th anniversary.